﻿ Buy winter boots. Buy shoes Odessa. Demi-season shoes. 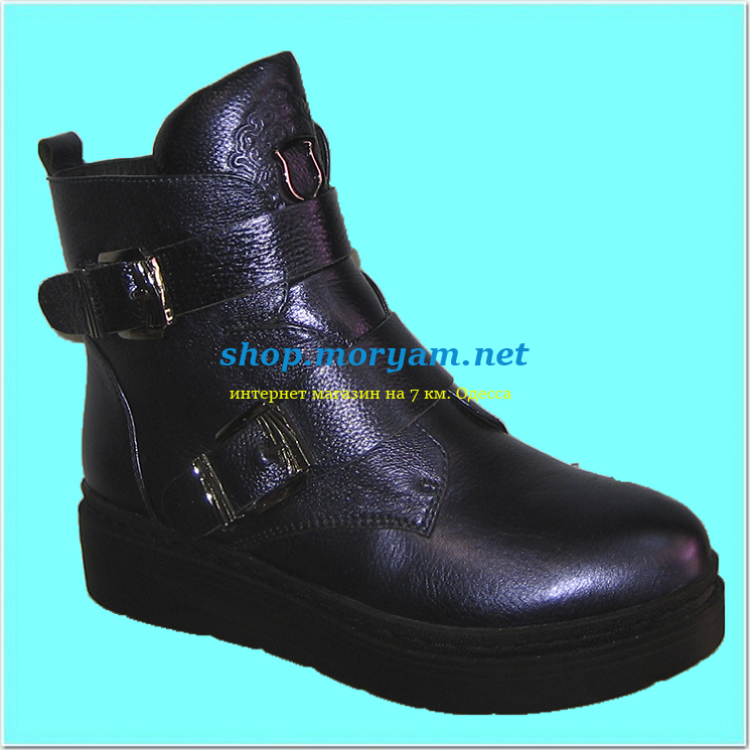 Wholesale of footwear. Retail. Buy winter boots. Buy shoes Odessa. Demi-season shoes. 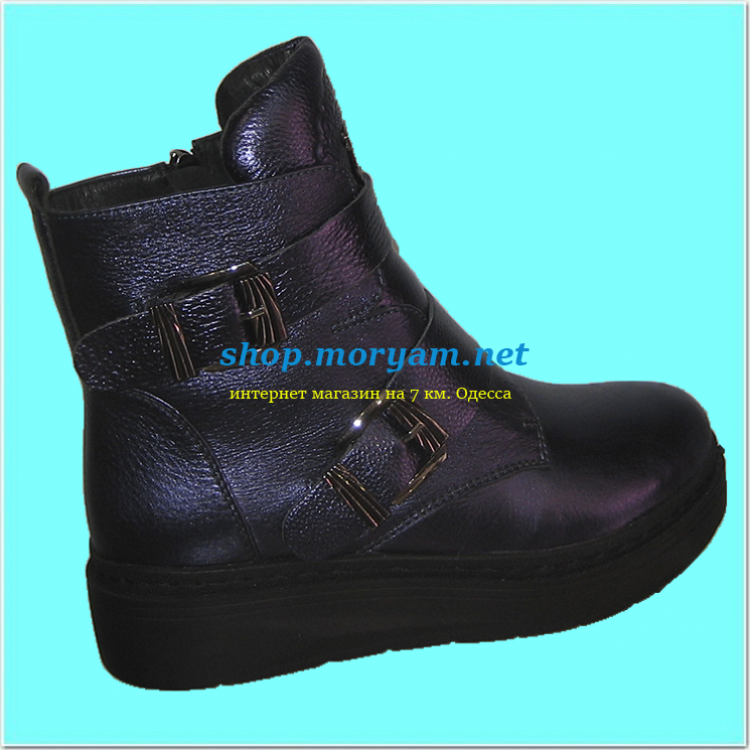 Wholesale of footwear. Retail.